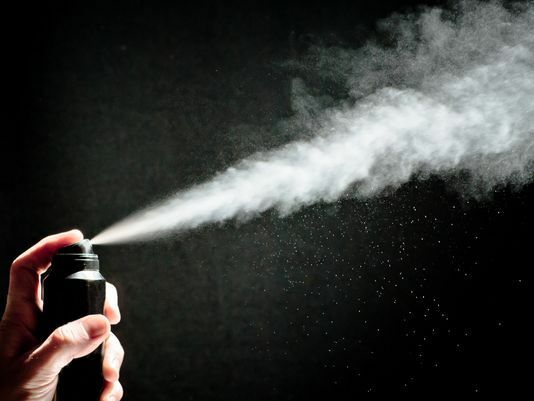 Chronic body odor is the focus of a lawsuit filed against the city of Indianapolis. In response to a complaint by a chronic body odor sufferer to HR, the 6-year employment of a lead staff of the U.S. Distric Court for the Southern District of Indiana was terminated because she installed air freshners throughout the work area to "improve the overall quality of air in the office." The U.S. Equal Employment Opportunity Commission in some cases considers body odor a protected disability...The EEOC's website states the law exists in order to protect individuals from actions based on unfounded assumptions that their relationship to a person with a disability would affect their job performance. She had an "exemplary and unblemished employment record," according to the complaint. Due to the hard work of the MEBO Directors and volunteers, and by MEBO being an organization member of NORD and EURORDIS, we have elevated consciousness to some extent, to the point of an odor condition to be protected by the U.S. 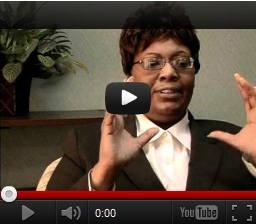 Equal Opportunity Commission and by the American with Disabilities Act. This is a major advancement for sufferers in our community! By educating ourselves about what has already been accomplished in terms of raising awareness in the U.S. as we have in the U.K., we can see the fruits of our labor come to fruition. We have been recognized by serious, well respected medical institutions, such as those listed below. This in turn, provides ammunition to include body odor sufferers under the protection of the American with Disabilities Act, and possibly other laws in other countries. Our goal is to qualify for on the job accommodations whenever possible in order to preserve and protect the dignity of sufferers. We will follow this case very closely, because the whole legal system in the US is based on precedence - Judgments arrived at in previous litigation. This is definitely a milestone for our community! It is always a very good idea for sufferers to keep a list of national organizations that validate odor conditions that can protect sufferers under the Americans with Disability Act, or similar programs in other countries. 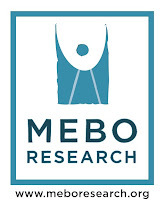 of which MEBO is an organization member. See the links posted in Eurordis about TMAU and MEBO. MEBO has two representatives who are moderators in RareConnect, malory and barnowl. RareConnect offers sufferers a voice in many languages from around the world. MEBO is also listed as an organizations members of RareConnect. Orphanet also mentions the UK part of MEBO, as well as other representatives around Europe. A total of 37 organizations! Very interesting! Orphanet first 2 pages pages of links to TMAU, FMO3, and .